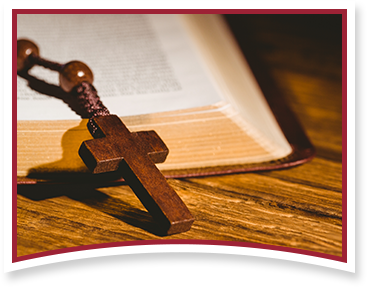 Each province in the congregation of the Apostles of the Sacred Heart of Jesus is led by a Provincial Superior, assisted by a Vice Provincial, Provincial Secretary, Provincial Treasurer, and a team of Councilors. Get to know our current and past leadership. Sr. Ritamary Schulz is a native of New Haven, CT and a graduate of Sacred Heart Academy. She entered the Apostles of the Sacred Heart in 1959, and professed final vows in 1966. She holds a bachelor of science degree in psychology from St. Louis University in Missouri, a master of arts degree in counseling from Iona University in New York, and a 6th year certificate in administration from Southern Connecticut State University in New Haven, CT. She also completed a spiritual direction internship and holds a certificate in spiritual direction from the West Virginia Institute for Spirituality, as well as a certificate in supervision of spiritual directors. 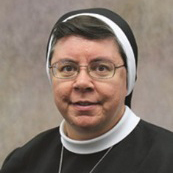 Sr. Ritamary has a wide variety of experience in the activities and ministries of the province. 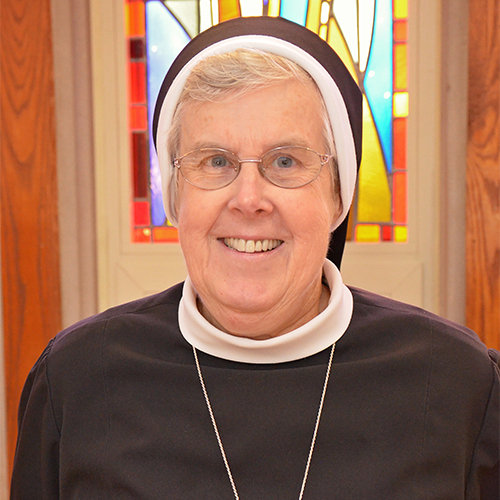 She taught at the elementary and secondary school levels as principal of Sacred Heart Academy in Hamden, CT, Cor Jesu Academy in St. Louis, and Trinity Catholic High School in Stamford, CT. Sr. Ritamary’s experience in formation included several years as directress of aspirants and juniorate directress. 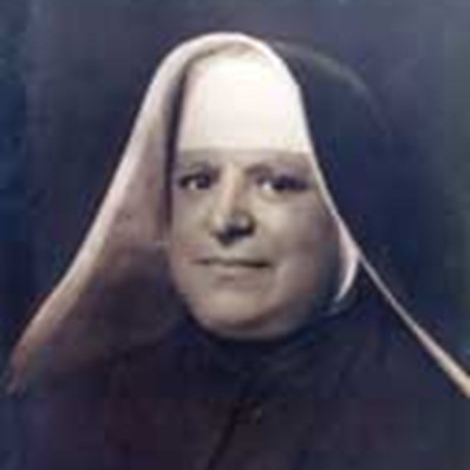 In addition to her years as local superior, Sr. Ritamary served the province as councilor, treasurer, and first director of the development office. She has also been actively involved in the planning and restructuring process in the province. Her most recent ministry was executive director of Clelian Heights School for Exceptional Children in Greensburg, PA. She also served as a part-time spiritual director for the West Virginia Institute of Spirituality. She was appointed provincial superior in September of 2016. Each province within the congregation is guided by a Provincial Superior. 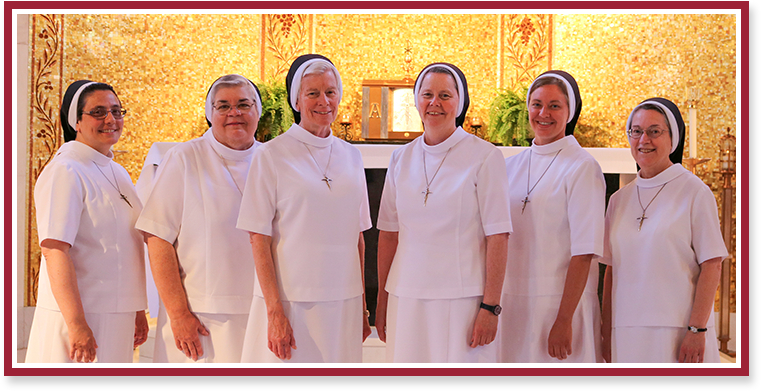 These devoted women have followed in the footsteps of Blessed Clelia Merloni as past leaders of the U.S. Province. Are you looking to contact a particular Apostle? Fill in our request form with as much information as you have, and we will contact her on your behalf.